Hello, my name is Artem Smirnov, IM from Russia, Saint-Petersburg. I have more than 4 years of live and online coaching experience. 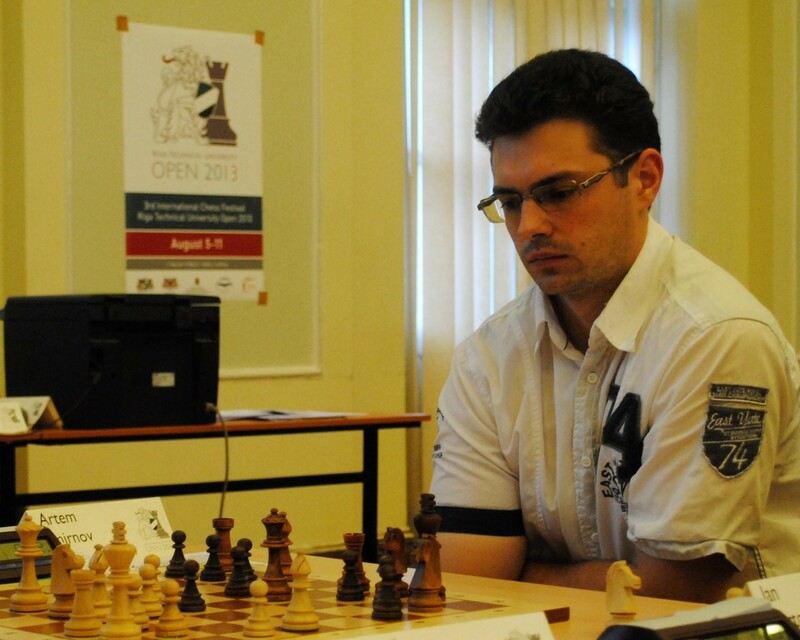 I worked 3 years in the sport chess school as a coach on the regular basis. Together we can impove different aspects of your play in the opening, middlegame and endgame. In the opening my main specializations are 1.D4 (main lines and Trompowsky), Sicilian on E4 and Nimzo-Indian on D4. Available for lessons and games with analysis.